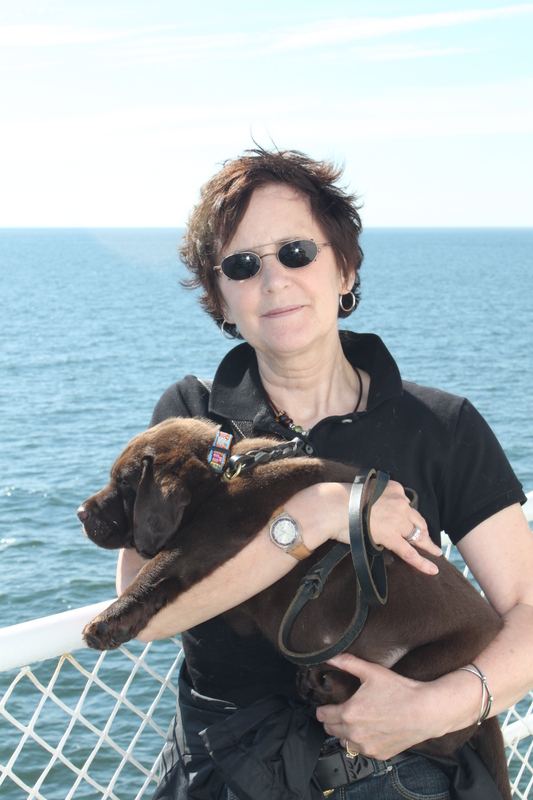 This is a blog about Journey, our chocolate Labrador retriever. His story is intended to be both a chronicle of his life from puppyhood as well as a resource for others looking for ways to socialize their puppies and train their dogs using positive training methods. As the first entry of Journey’s blog is being written, he is 10 weeks old. You are welcome to come along on our journey. Day 1–August 10, 2013 aboard the ferry to Prince Edward Island.